A podcast for stories, poems and ways of thinking. Created by Lucy Smith. 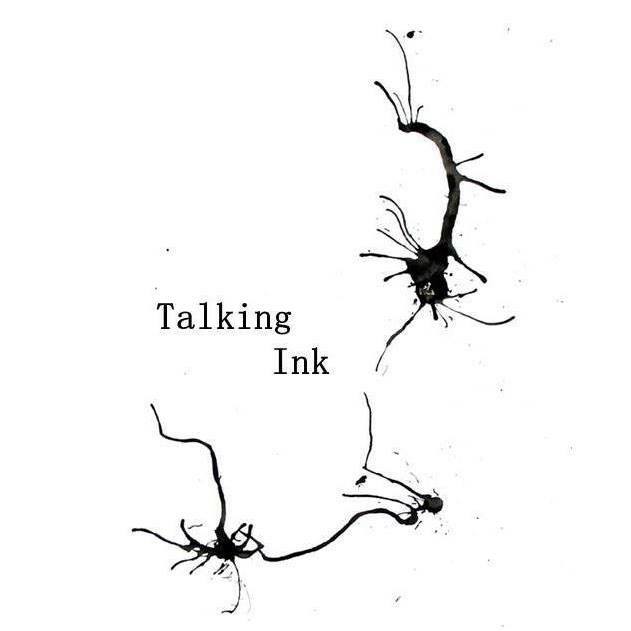 Talking Ink is supported by Seren Books, Wales’ leading independent publisher.  Subscribe on I-Tunes, Stitcher, Audioboom or Player FM – or find us on the Radio Cardiff Mixcloud page.